Passed 10+2 Exam with Physics and Mathematics as compulsory subjects along with one of the Chemistry/Biotechnology/Biology/Technical Vocational subject; obtained at least 45% marks (40% in case of candidate belonging to SC/ST category) in the above subjects taken together. Also Read NEET Admit Card 2019 - Check all details here! 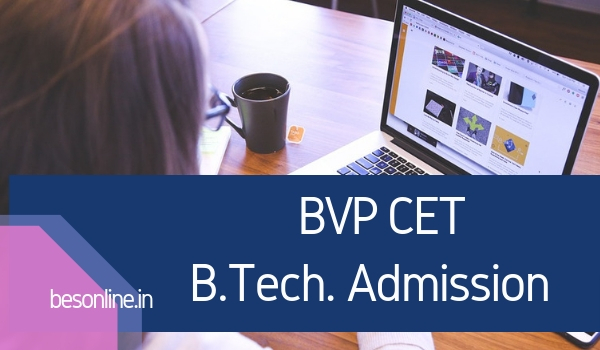 ← AP ECET 2019 Exam Postponed! 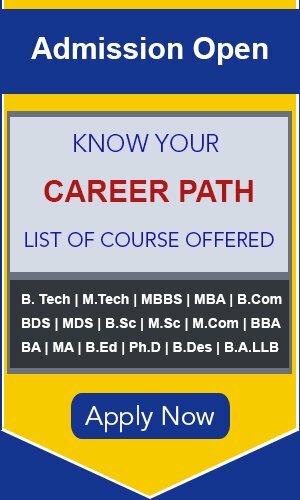 Download Admit Card Here!